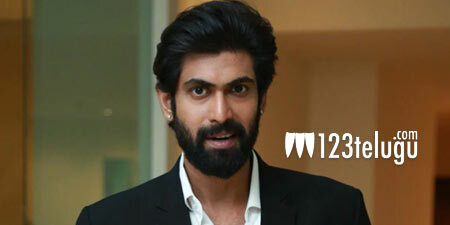 Until recently, Rana Daggubati has been busy shooting for the multilingual action drama, Aranya. Meanwhile, it’s been reported already that Rana will be essaying AP CM Nara Chandrababu Naidu’s role in NTR, the much-awaited biopic on legendary actor and former chief minister of erstwhile Andhra Pradesh NT Ramarao. As per the latest updates, Rana will be kick-starting preparation for his role in NTR tomorrow. He will meet with NTR’s director Krish to discuss his character. NTR’s regular shoot will begin in early July and Rana will take part in the film’s initial schedules. Apart from movies, Rana will also be making his comeback to the small screen with the second season of his popular talk show, No.1 Yaari very soon.